Platelet rich plasma (abbreviated PRP) is a new treatment used for some common orthopedic conditions. PRP is a concentration of platelet cells taken from your blood, and these platelets have growth factors that may help in the healing process of chronic injuries. Growth factors are chemicals that signal the body to initiate a healing response. By injecting PRP into areas of an injury, the hope is to stimulate and optimize your body's ability to heal the chronic conditions. PRP Therapy is a non-surgical approach to pain relief that uses your body’s own growth factors to stimulate healing. Following a soft tissue injury, the body naturally delivers platelet cells containing growth factors to respond to the damage. 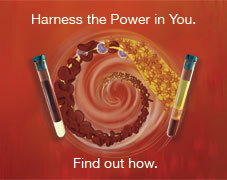 PRP therapy intensifies that effort. 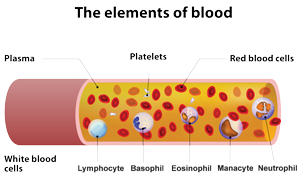 It involves collecting your own blood, which is placed in a centrifuge to separate the platelet rich plasma from the other components of your whole blood. Studies suggest an improvement of 80-85%, though some arthritic joints, namely the hip, do not respond as well. Some patients experience complete relief of their pain. In the case of tendon and ligament injuries the results are generally permanent. In the case of joint arthritis, how long the treatment lasts depends partly on the severity of the condition. Mild arthritis may not need another round of treatments. More advanced arthritis, on the other hand, typically requires a repeat course of treatment, usually in 1–3 years. At Valley Sports Physicians the cost of PRP treatment is based on the level of complexity involved in treating a given area(s). Prices range from $700 to $1100 per treatment. If two joints or areas are treated at the same time, the cost is NOT double—there is a slight increase. PRP injections can be done in Dr. Stewart’s office. 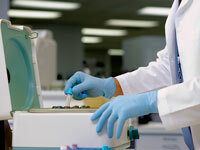 The procedure takes about 30 minutes in order to withdraw the blood, spin the blood in the centrifuge, and inject the PRP into the injured area.